What kind of impression do visitors get when they come into your church for the first time? Every church thinks it’s friendly. I and many others have experienced the fear factor of walking into an unknown place and knowing immediately that we don’t fit and are not really welcome to remain. During my last book buying binge (to add to the six overloaded bookshelves on evangelism), I picked up two specifically on assimilating visitors, or how to welcome and help visitors join your church community. The first one I have already finished: Gary McIntosh’s Beyond the First Visit: The Complete Guide to Connecting Guests to Your Church. (Click image or link to order yours direct from Amazon). 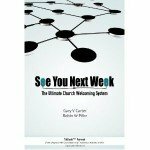 The cover promises to offer the reader a complete guide to church hospitality, and is written by well know church growth scholar Gary McIntosh. 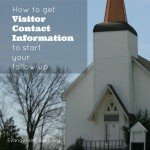 If you have NEVER picked up a book on welcoming visitors, this can be a helpful introduction. 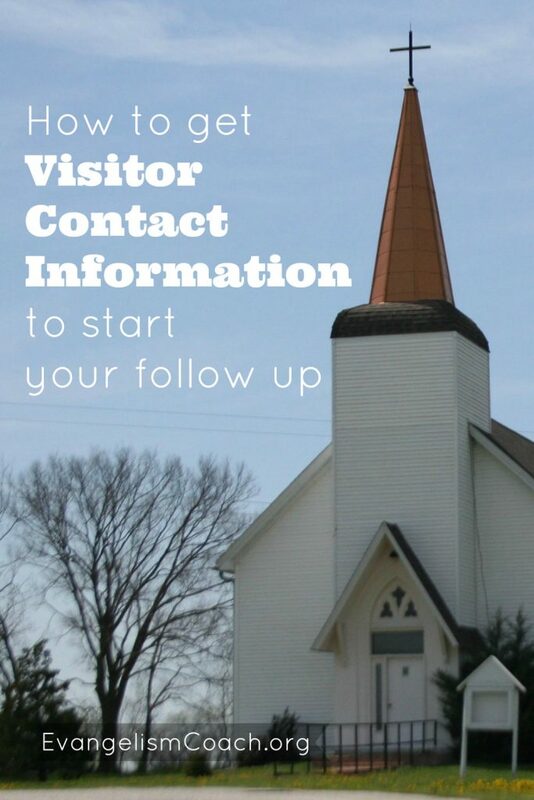 This book does have some strengths in looking at the visitor flow of your church. Attracting Visitors — Getting them to come. Welcoming Visitors — The art of Hospitality, dealing with first impressions and service. But there are better books on the market if you are really familiar with the subject already. McIntosth begins with reminder of how important it is for churches to welcome the visitors that come. How do you react differently between a guest and a visitor? 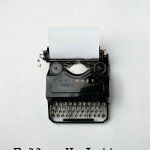 A guest is invited, expected, and thus you make sure the house is clean and in order. A visitor shows up unexpectedly, uninvited, and typically when you’re doing laundry or dressed in your painting clothes. McIntosh encourages the church to think through how it welcomes guests, to review what it thinks about guests, and to encourage churches to see themselves through the eyes of a guest. In the 2nd chapter, he reminds of how to be a great host. Welcoming guests doesn’t happen accidentally, but on purpose with some careful planning and attention to the process (which is where a consultant can help you). 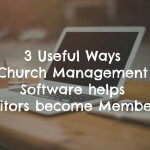 He cites research from the 80s that churches need to keep 25 to 30 percent of their first time visitors to grow rapidly, while churches that only keep 5 to 8 percent will decline. Assuming those numbers are still current, let’s settle on a average of 16%. 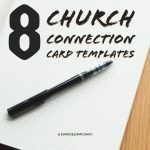 How many visitors does your church need to grow? What is the first impression of your parking lot, your building. Signage? Check out these church signs I found of churches — what do they communicate? Upkeep of the Building? What does this communicate? First impressions — Do visitors have a positive interaction with the people in the church? McIntosh’s book is a good general overview on church hospitality. If you have not read a book on the subject and are just getting started, Beyond the First Visit could be a place to start. If you have read other books on the subject, this one will seem really familiar. The greatest strength in this book are the liberal statistics from lots of studies from the church growth era of the 80s and 90s. Most all the footnotes citations come before the year 1995, the majority of which stretch all the way back to the 70s. This book doesn’t have any current research to make sure those conclusions are still valid. Most of these statistical sources are used often and I have several of them scattered around my website. I did feel the book had some rabbit trails that deviated from the main message. He included a chapter on the emergent church that feels like an attempt at being current and not really relevant to the book. There was also a chapter on launching new ministries which seemed to be beyond the scope of the book’s title. Gary McIntosh’s Beyond the First Visit: The Complete Guide to Connecting Guests to Your Church. (Click image or link to order yours direct from Amazon).